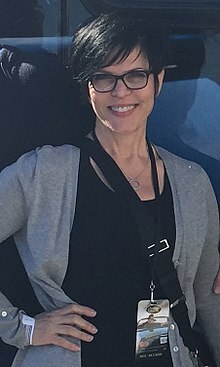 April Winchell Foley (born January 4, 1960) is an American voice actress, writer, talk radio host, commentator and comedian. She is best known for voicing Clarabelle Cow in Mickey Mouse ClubHouse and various other Disney projects. She is the daughter of comedian and ventriloquist, Paul Winchell. She was married Mick Kuisel until they divorced. She has been married to John Foley since 2013. This page was last changed on 8 May 2016, at 12:59.